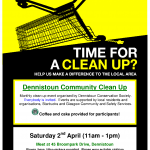 Saturday 2nd April, 11am – 1pm. 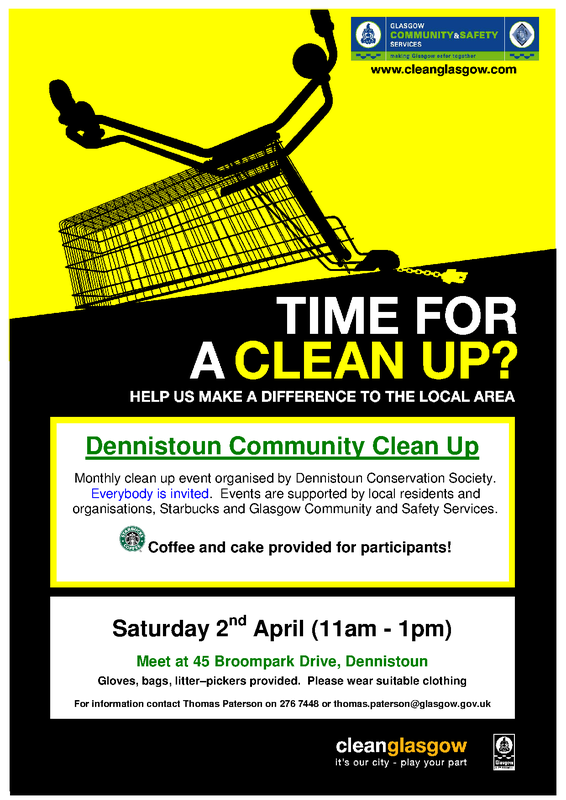 Meet at 45 Broompark Drive, Dennistoun (Street View). 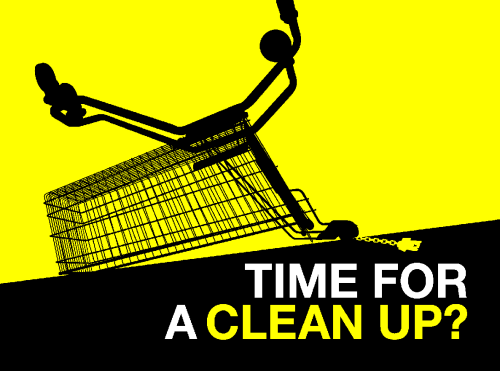 Gloves, bags, litter–pickers provided. Please wear suitable clothing. Coffee and cake provided for participants! Click here, or on thumbnail image, for a larger poster image. Click here for PDF of the poster, suitable for printing.